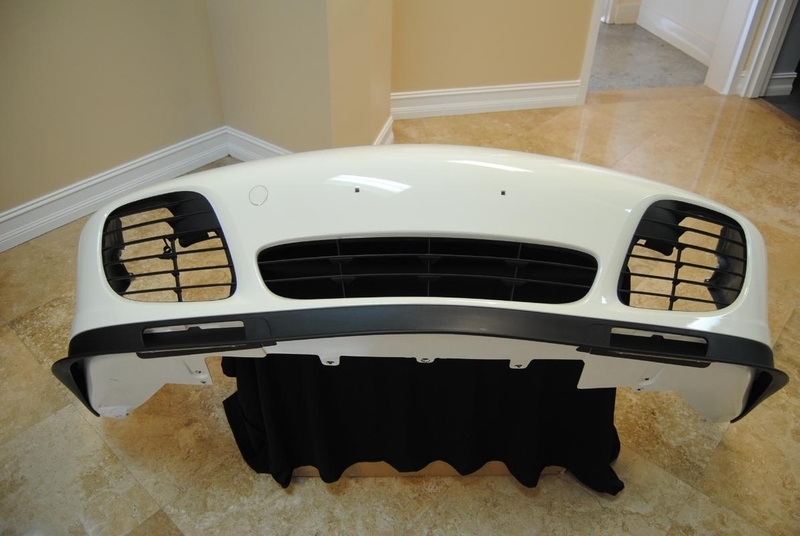 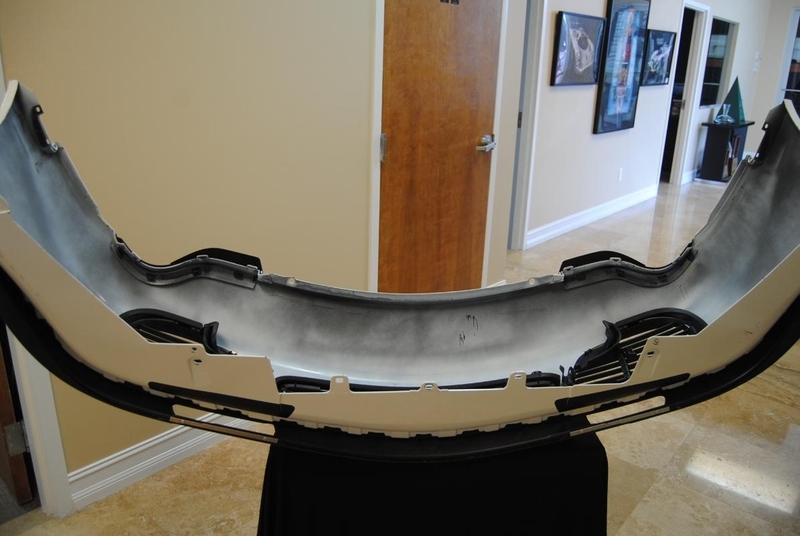 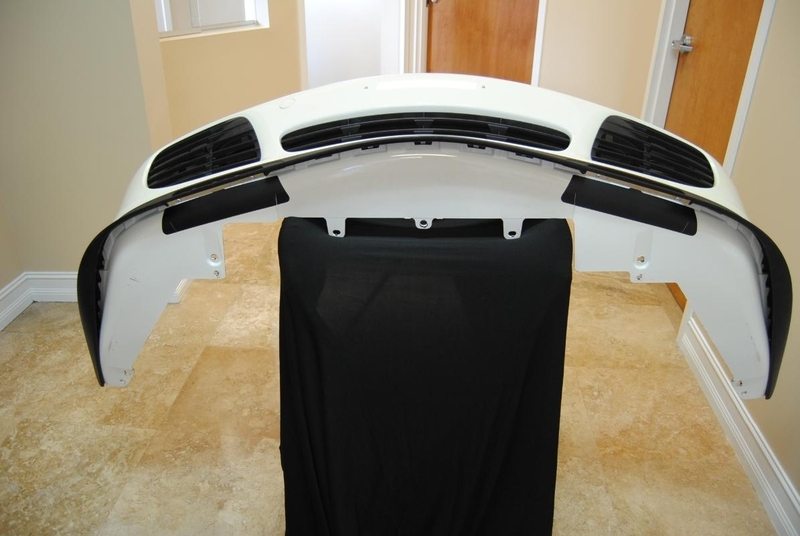 Porsche 996 Turbo Front Bumper. 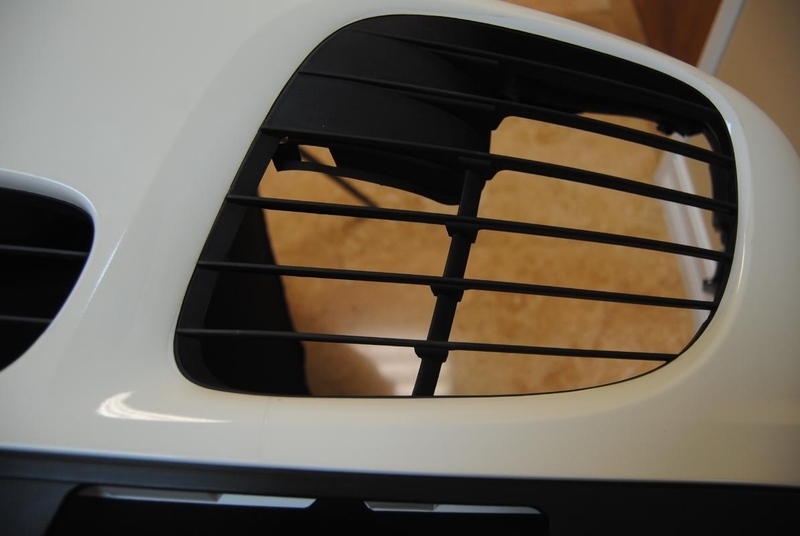 Fits 2002-2005. 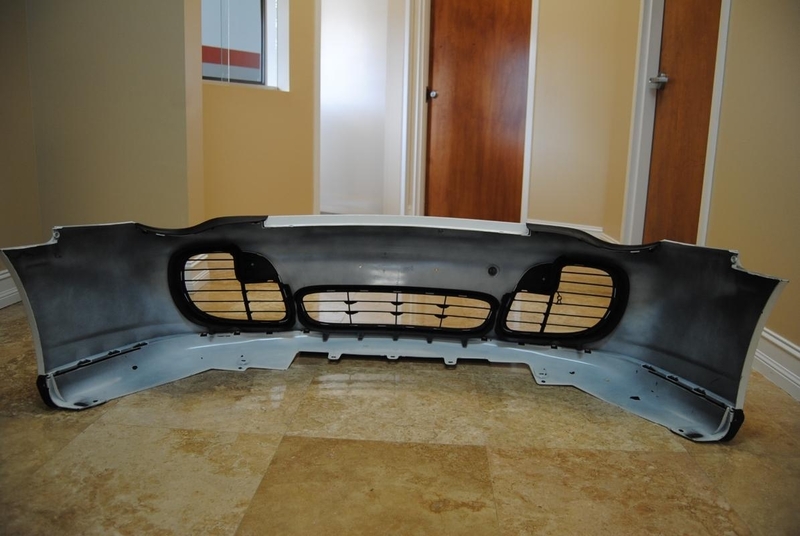 Original paint, complete with grills and front splitter.